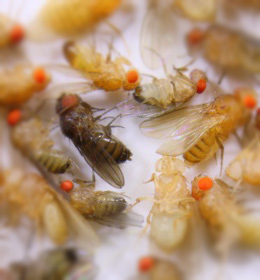 Our laboratory is interested in roles and mechanisms elated to epigenetic regulations of TEs in Drosophila. 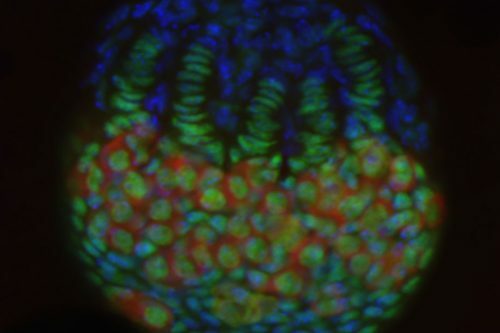 To understand them, we are engaged in studying the piRNA pathways, chromatin regulation and germ line development using biochemical and high-throughput technologies. 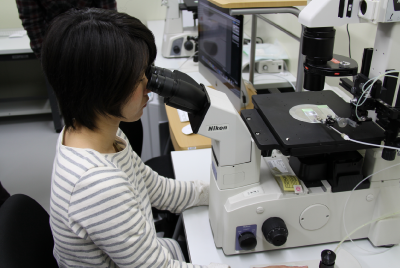 Our laboratory collects and maintains genetically characterized strains, and quickly provides them to researchers is highly enabling for Drosophila research. We are keeping more than 20,000 lines and quickly send strains upon request through the NIG-FLY web site. People who are working here have skills of biochemistry, molecular biology, fly genetics, protein analyses and developmental biology. If you're interested in working with us, please send an email to us.